We’ve heard this story before. We’ve witnessed the National story of an incident between two people with no eye witnesses that ended in the tragic death of a young black man. The last time we saw this story unfold a murderer was treated like the hero, and the victim was portrayed as the villain. George Zimmerman was not detained after police arrived and found him standing over the lifeless body of Trayvon Martin whom he had just murdered in cold blood. Trayvon Martin was minding his own business walking through a neighborhood when he was accosted by Zimmerman. We’ve heard the audio recording of Zimmerman being told not to engage Trayvon by the 911 operator he’d called. It seemed like there was no way he would not have to answer for the injustice of shedding Trayvon’s innocent blood, but in the end, Zimmerman was found innocent of any crime. Trayvon’s murder was ruled by a court in Florida as a justifiable homicide under the “stand your ground” act. The moral of the Trayvon story is: Trayvon was in the wrong because he wore a hoodie and looked “suspicious”, and that’s why he was killed. 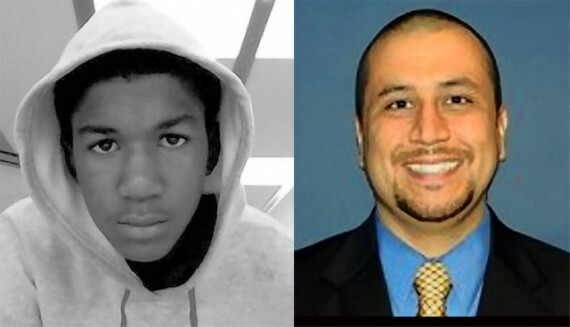 George Zimmerman was the good guy and Trayvon the bad guy. Today, five years after the shocking plot twist where Zimmerman was found not guilty, we have a similar story unfolding out of Dallas. Again, there was an incident between two people. There are no eye witnesses to what happened (there are witnesses who claim to have heard parts of the incident), and there is another young black man dead. 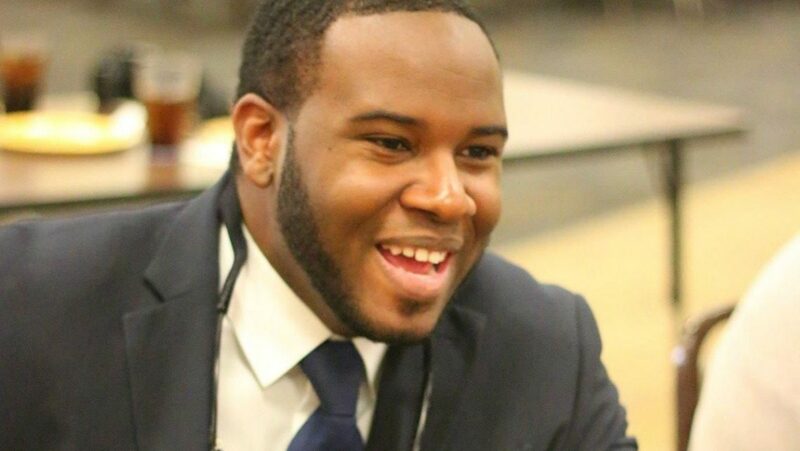 Nearly a week ago, Botham Jean was in his apartment minding his own business when he was shot to death by an off duty police officer named Amber Guyger. Apparently Guyger, who lives in the same apartment complex, mistakenly tried to enter Jean’s apartment believing it was hers. She entered his apartment, and shot him dead because she thought he was an intruder in her home. I’m sure we can all identify with a person mistakenly walking up to the wrong apartment. Mistakes like that are common. Just today I brought home someone else’s egg white bites from Starbucks. There were two mobile orders under Julie, and the barista gave me the other Julie’s food with my Julie’s coffee. I’ve watched people open the passenger side door to the wrong car in the parking lot before. I’ve nearly done the same thing a few times. Mistakes happen. Sadly, so does injustice. Amber Guyger’s original story was that she tried her key several times to unlock the door of what she thought was her apartment, and it didn’t open. She then dropped the things in her hands and kept trying to get in the door when Botham Jean opened the door. She withdrew her firearm and shot him, believing him to be a burglar. Amber Guyger was not taken into custody at the scene of Jean’s murder. She was arrested 3 days after the shooting, and later released on bail. During her time being interviewed by Texas Rangers about the events that lead to Jean’s murder, it seems that she has been coached on how to tell a more compelling story that would help her case. Today her account of what happened is different than her original. In her most recent version, she is the hero, and Jean is the villain. She went to what she thought was her apartment and found the door ajar. She entered and saw a large shadow in the dark apartment. After giving verbal commands that were ignored, she fired her weapon twice, striking Botham Jean in the abdomen. She then called 911 and turned the lights on. Only then did she realize she was in the wrong apartment. For the record, her story that the door was “ajar” seems hard to believe from people who live in the complex. Once again, there is a hint of accusation for an innocent black victim in a murder case. She said Jean failed to obey her commands. This plays into the same narrative of almost every incident involving the killing of an unarmed black man. That narrative is that somehow, some way, the black man was responsible for his own death. If he would’ve just: been compliant, stopped resisting, not stiffened his legs... he would still be alive today. It seems as though black blood is never innocent, and white crimes against innocent black victims are too often deemed appropriate. 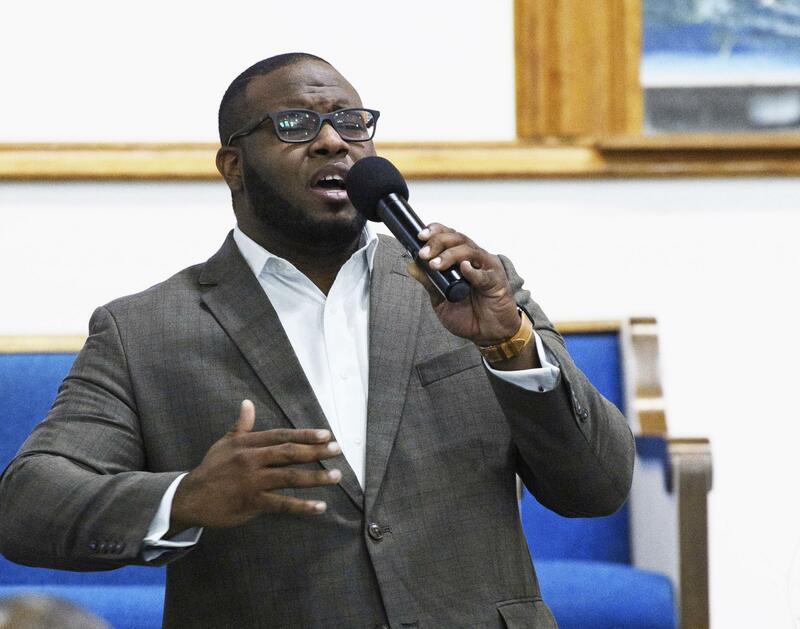 Like Trayvon before him, Botham Jean was unarmed and completely innocent of any wrong doing. Jean had a job with a accounting firm, he volunteered his time in the community and lead worship at his church. He was in HIS apartment when he was shot and killed. The insinuation that he failed to act responsibly is an injustice to him and his family. I’m hopeful that this tragedy will end in justice despite the striking similarities to Trayvon Martin’s story that did not and the reports out of Dallas that this story is trending towards Guyger walking away Scott free. Only time will tell, but it’s important that we start to recognize the malicious pattern of demonizing the innocent in these stories. We cannot allow ourselves to let subtle unjust rhetoric go unchecked. When we allow justice to be distorted long enough, we lose sight of what actual justice looks like. The blood of innocent black men cannot continue to spill in the streets without repercussion. We are all responsible to resist that injustice. It’s outrageous to think that a man could be killed in his own home and his killer exonerated, but that may be an all too familiar reality as this story continues to develop. What’s more outrageous is that even after such an injustice people will still be burning their nikes and boycotting football because they can’t believe an athlete would have the audacity to kneel in protest. God help us. 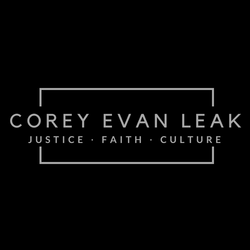 What do you believe to be the just outcome of Botham Jean’s story? Why do you believe that to be a just outcome?